Hotel Galles Official Site: Book here for the best conditions! Book directly from this website: best available rate and several benefits! 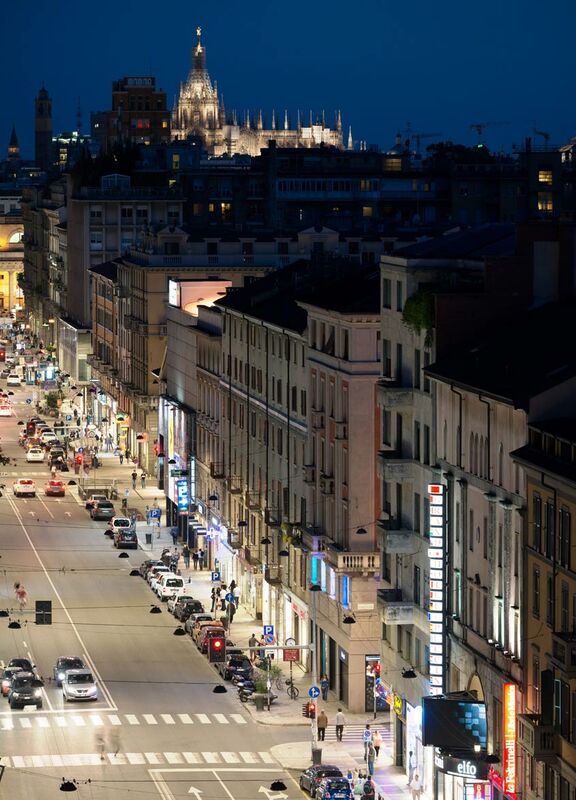 The Hotel Galles is situated in a strategic position to reach Milan’s main places of interest and the events held in city. About 500 metres away from the Central Station. If you book directly from our website we guarantee you the best available rate during the reservation. What are you waiting for? Book now your stay in Milan at the Hotel Galles!